Home / Catering Butchers & Food Service / What’s the real cost to make my products? What margin will I make today? How much does it really cost to make my products? From one day to the next, margins change due to differences in raw material costs, overheads and yield, which all contribute to the actual cost of making each product. How much do raw material costs and overheads impact your daily margins? 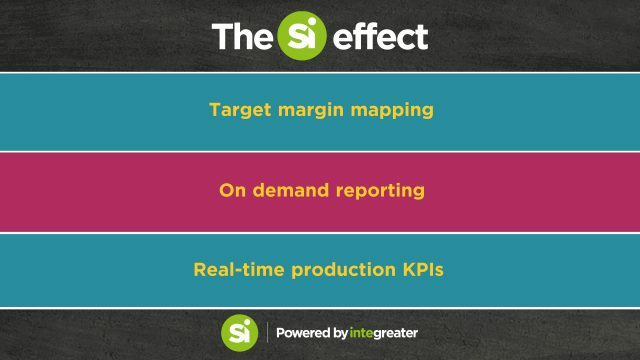 At SI, our experts have developed specialist margin reporting tools that collect and interpret variance analysis data to better inform commercial decisions and ultimately help to deliver a more profitable business. Systems Integration has spent 10 years developing and refining our cost modelling software for food processors to produce a powerful application that allows you to understand the implications of decisions before you act on them. By identifying which operational areas are profitable and those which need addressing, you can target specific processes and products to deliver more profit. With SI’s specialist software within your catering butcher business, you can make every customer a priority.